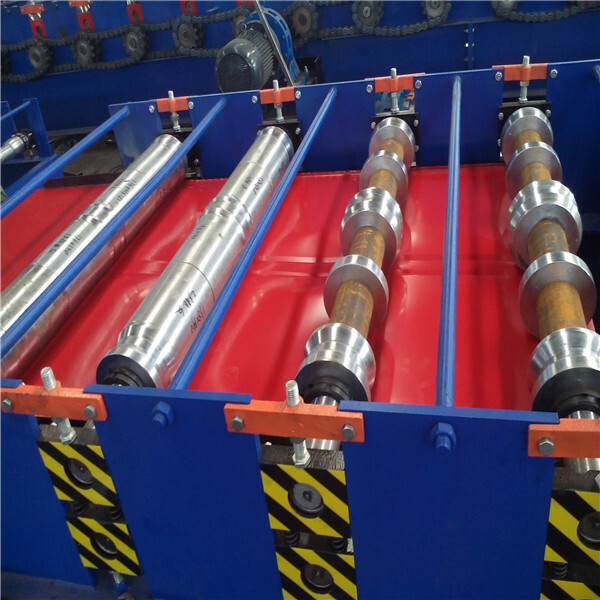 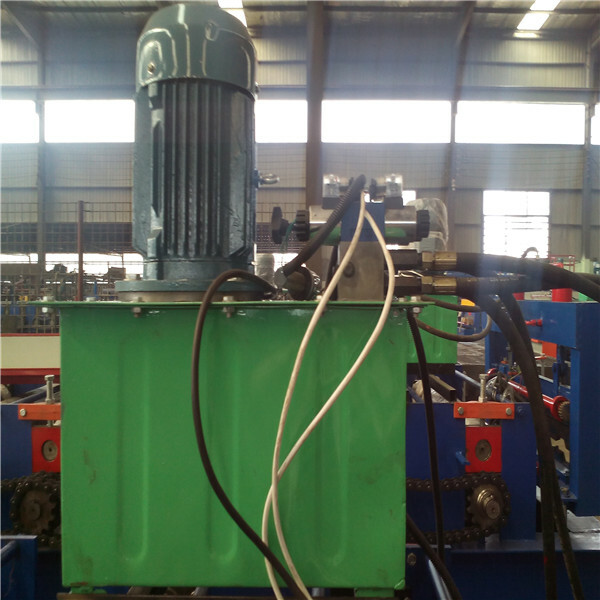 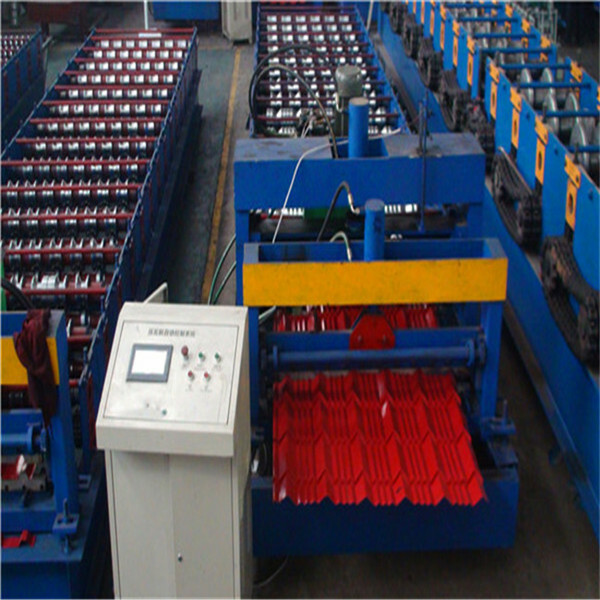 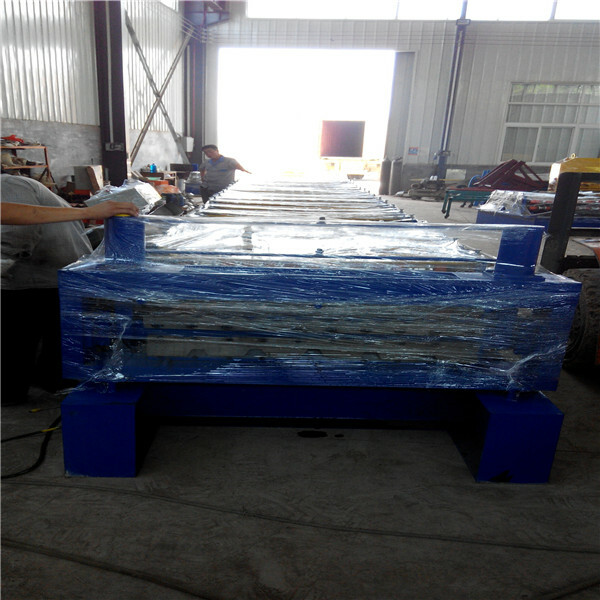 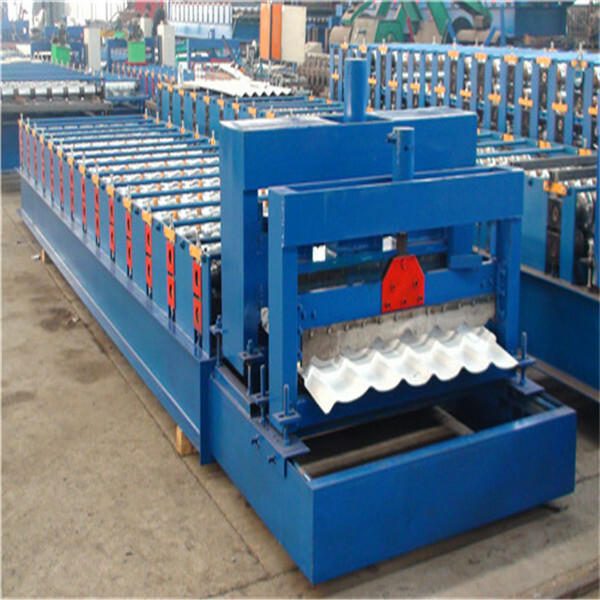 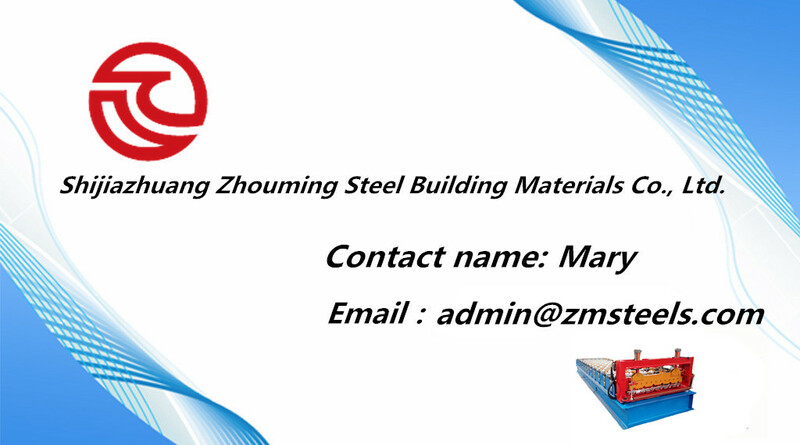 The steel panel produced by glazed tile roll forming machine is beautiful and durable. 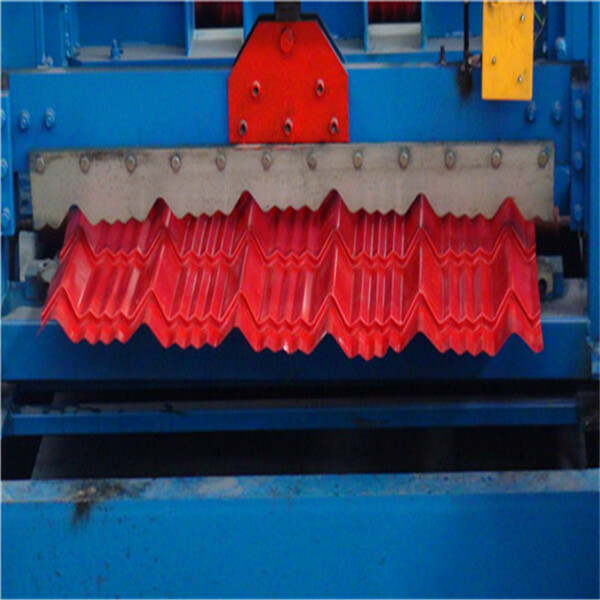 They are widely used as metal roof panels in gardens, factories, resorts, hotels, exhibition halls, vacationlands, ancient architectures and modern villas.We have 16 years experience in this field, have provided our customers from different countries with various kinds of roll forming machines to meet the different needs in different markets. 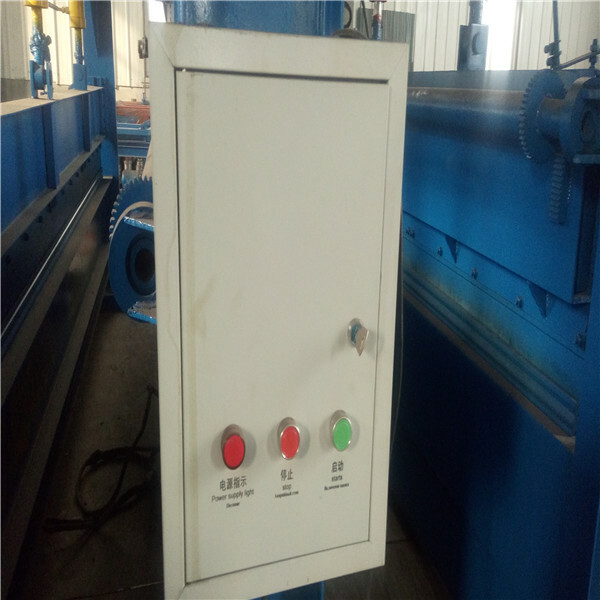 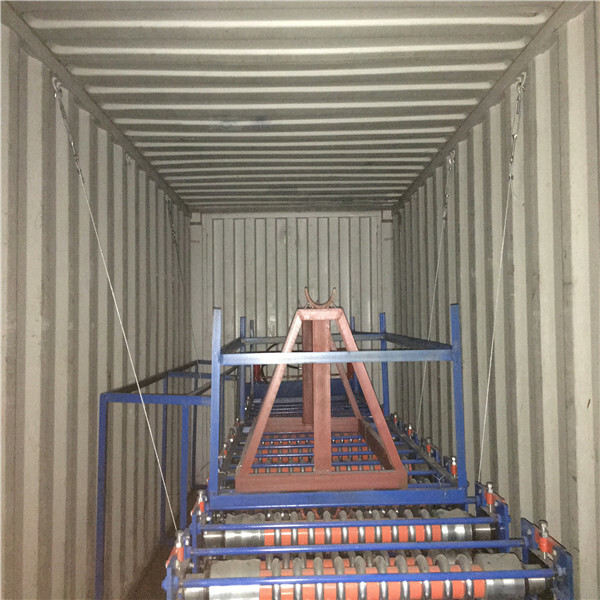 customer show us their profile drawing, or specific data of the profile they want to produce, and we provide the exact machine they need.